Boasting views of the Utsukushigahara Highlands to the west, and the majestic Northern Japanese Alps to the east, hence it's name meaning "Beautiful View", Buena Vista is Matsumoto's only full-service city hotel. Convenient to the Tateyama Kurobe Alpine Route, Hida Takayama, Shirakawago, Karuizawa, Kamikochi, the Snow Monkeys and Mt. Fuji. 4 restaurants including buffet style, formal Japanese, French and Chinese. For breakfast, guests can enjoy the view of the Alps from the restaurant 50-meters above the ground. TV programming includes CNN, Chinese and Korean broadcasting for the enjoyment of guests from overseas. Guests are welcome to use the onsen baths in our sister hotel. From Matsumoto Station(JR Shinonoi Line), 2 min via free shuttle bus, or 7 min on foot. Or 5 min on foot from the Matsumoto Bus Terminal. From Matsumoto IC, 15 min, towards Matsumoto Station. 350-car parking garage and bus parking available (parking costs extra). Matsumoto City Museum of Art : Museum Featuring Works by Matsumoto's Favorite Daughter, World-Famous Yayoi Kusama. Hotel New Station Matsumoto : Hometown-Favorite Business Hotel next to Matsumoto Station. Matsumoto's Ryokan (Hotel) Marumo : "Dozo" Storehouse-styled Inn Steeped in Matsumoto's Castle Town Ambience. Matsumoto BackPackers : Guesthouse in a Typical Japanese Residence Minutes from Matsumoto Castle & Station. 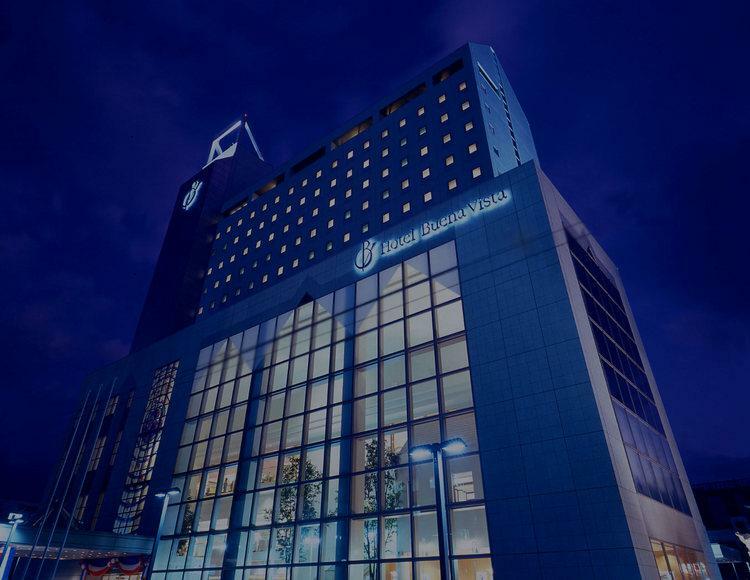 Matsumoto Marunouchi Hotel : Hotel Located Steps from Matsumoto Castle in the City's Historical and Cultural Heart. Au Crieur de Vin : Casual French Cuisine. Tsukiji-Ichiba-Syokudo Matsumoto Ekimae-ten : Lively Pub Featuring Seafood Fresh from Tokyo's Tsukiji Market. Kurassic-kan : Coffee Shop in a Storehouse Built in 1888, With a Japanese Garden. Say (Soan Annex Zama) in Nakamachi : Soan's Location in Matsumoto's Historical Nakamachi District. Bakery Cafe SWEET in Nawate : Matsumoto's Old-Time Bakery Cafe. Seiji Ozawa Matsumoto Festival : Hear World-renowned Musicians from across the Globe Perform in Matsumoto. 'Temari' Handball Workshop : A Symbol of Matsumoto, Make a Temari Ball as a Momento of your Stay. Soba Noodle Making in Matsumoto : Make (then Eat!) Soba at this Premier Noodle Shop 2 Minutes from Matsumoto Castle. Guided Tour of Matsumoto Castle : Tour National Treasure Matsumoto Castle with the Helpful ALSA Guides.